Here I am up in the Mallee again and I’m trying to get out and take photos as much as I can. Yesterday I got to go out to Lake Albacutya and have a look around. Jonesy from Yaapeet is great and often takes me around. He has a 4WD that can handle the very sandy roads. I would’t be able to see it otherwise. The weather was very warm and it seems up here mother nature thinks it’s still summer. Though there have been blue skies and amazing wispy clouds, they do look good in photos. I have done a few photos to show you, just a few. I have a small laptop here and I can’t really see what I’m doing so hopefully they will look okay. You can see the new growth at the bottom of the burned trees. A kangaroo wondering what we were doing. A dead tree, burned during the 2014 fires. Another kangaroo taking in the shade. A lump of sand in one of the sand dunes with some plants on top. One of the roads we traveled down, lots of sand. Wow, looked like my kind of adventure – love the roos! It was a good one, glad I know someone with a 4WD, thank you. No fear. The photos are lovely. Thanks for sharing. I love the kangaroo captures and that dirt road trailing off into the distance is a great shot. Thank you, that road was rough going. Love your featured shot of the kangeroo in the wild Leanne. Thank you Colline, we saw quite a few, and a few emus, but they were too fast for us. 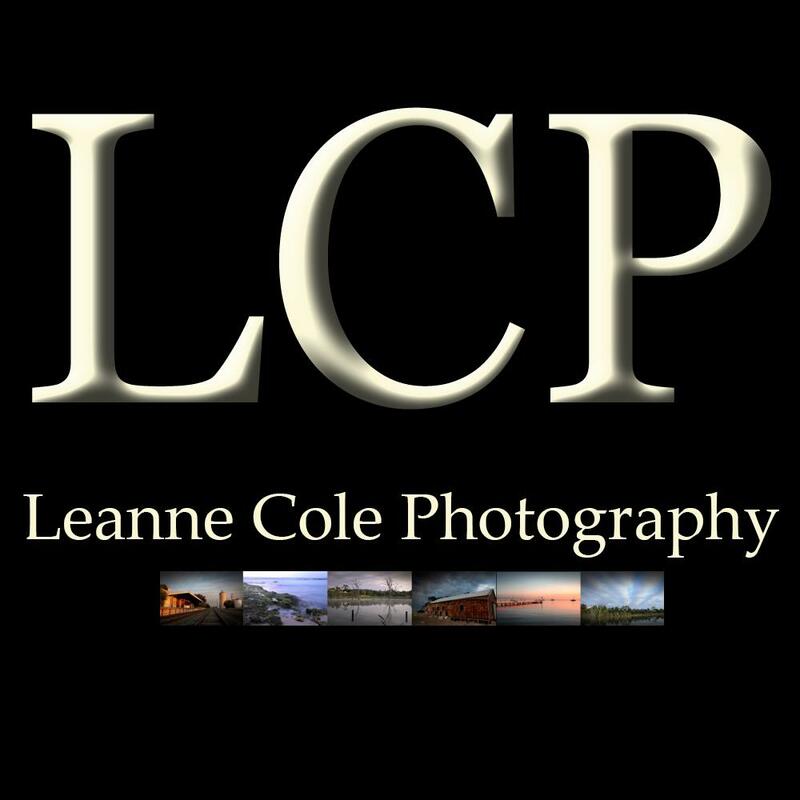 Awesome capture and have a wonderful day, Leanne. Thank you Cattan, you have a good one too.